The Bears enter the postseason at 12-4 straight up and against the spread with 9/1 odds to win Super Bowl 53. Chicago will host the reigning Super Bowl champion Eagles next Sunday after eliminating the Vikings in Week 17. 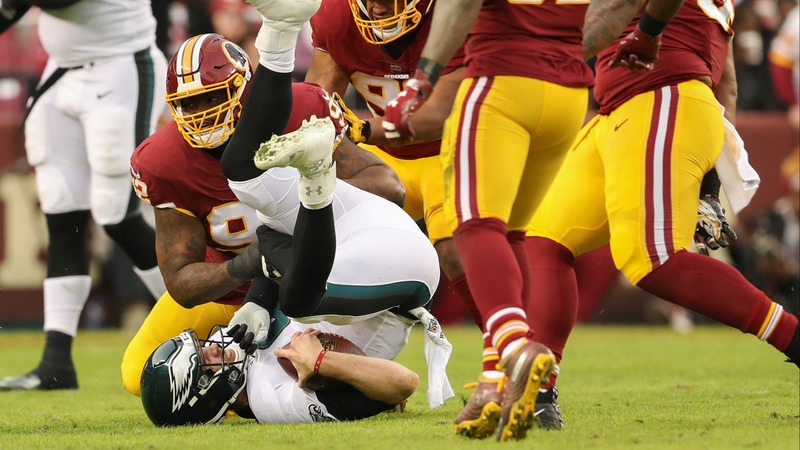 The Bears opened as a 5.5-point favorite offshore but Las Vegas oddsmakers are hesitant to put out a betting line with Eagles QB Nick Foles' health unknown.